WHAT DOES ALTRO FLOORING OFFER YOU? 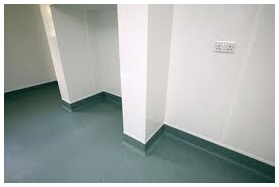 Altro Flooring offers you a clean and environmentally sustainable product. 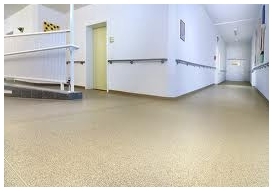 We offer a non slip floor finish in a range of colours that can be used in all commercial and non commercial situations. Kitchens and Bathrooms are the most common applications for this flooring type and its installation helps reduce the risk of infection, offers a hard wearing surface with a long lifespan as well as being very easy to maintain and clean.